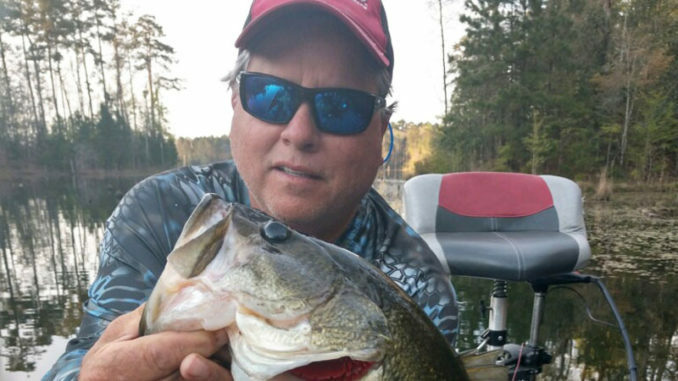 Ray Chagnard has heard the talk about Lake Okhissa, Miss., that its bass fishery isn’t what it used to be. You will have trouble convincing him about that. 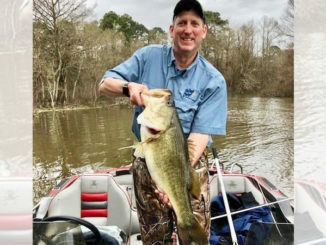 Chagnard, who owns Chag’s Sporting Goods in Metairie was on one of two bass boats the weekend of March 22-23 where three great largemouths were decked: 7 pounds, 6.7 and 6.2. Josh Roth landed the 7-pounder, sight-fishing in the shallows on the north end of the 1,100-acre lake near Bude, Miss. Chagnard caught the 6.7, and Glen Ledet caught the 6.2. Roth and Ledet are both from Metairie. 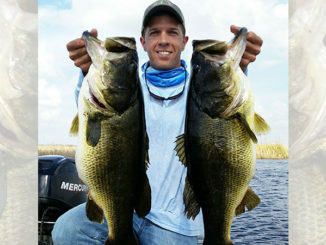 Ray Chagnard of Chag’s Sporting Goods with a 6.7-pound bass. 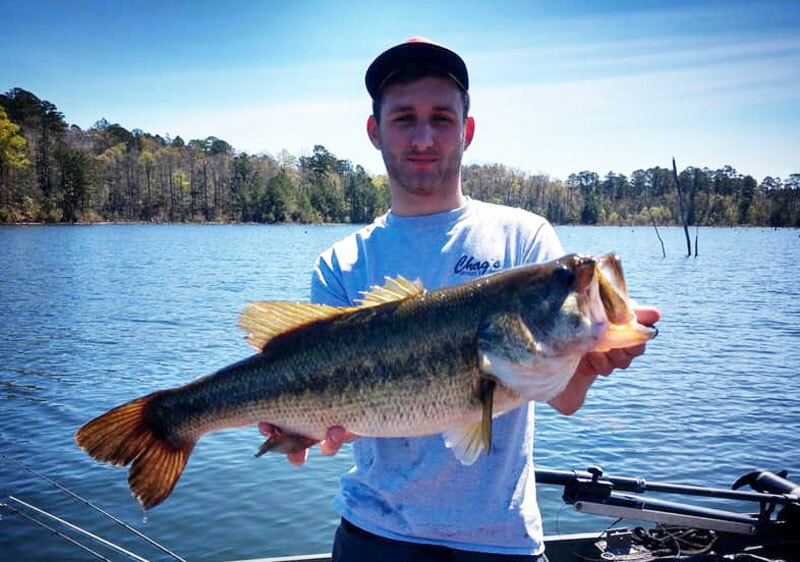 Josh Roth with his 7-pound lunker bass. 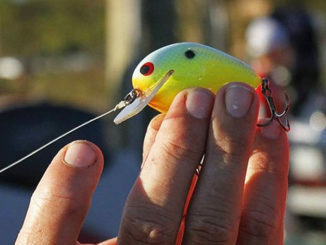 Chagnard said the three big bass all hit frog baits fished across the top of Okhissa’s lily pads. Roth saw his fish on a spawning bed and sight-cast to it, while Chagnard and Ledet caught them working the frogs across the top of the vegetation after casting blind to likely looking spots in 63-degree water. “They were in there, under the pads,” he said. Chagnard said a return trip was being planned for Easter weekend to take advantage of the full moon, which is scheduled for April 19. He expects the spawn to be in full swing. 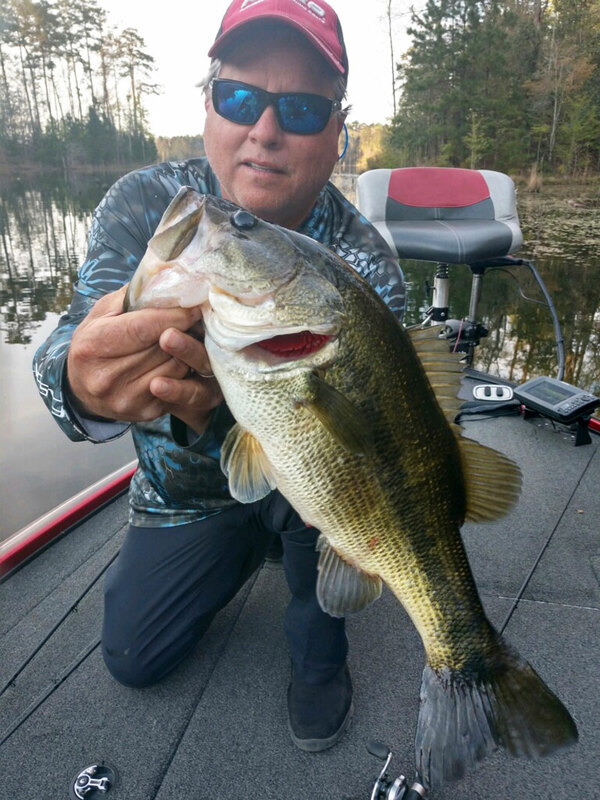 This story first appeared on MS-Sportsman.com.